T-Series’ Bhushan Kumar and Maddock Films’ Hindi Medium has opened to a flying start in China yesterday on the day of its release on April 4. The film has taken an extraordinary opening and has amassed $3.68 Million on its opening day. The high on content film has emerged as the second biggest Bollywood opener of all time after Secret Superstar. Hindi Medium has surpassed the opening day collections of Dangal and Bajrangi Bhaijaan in China. 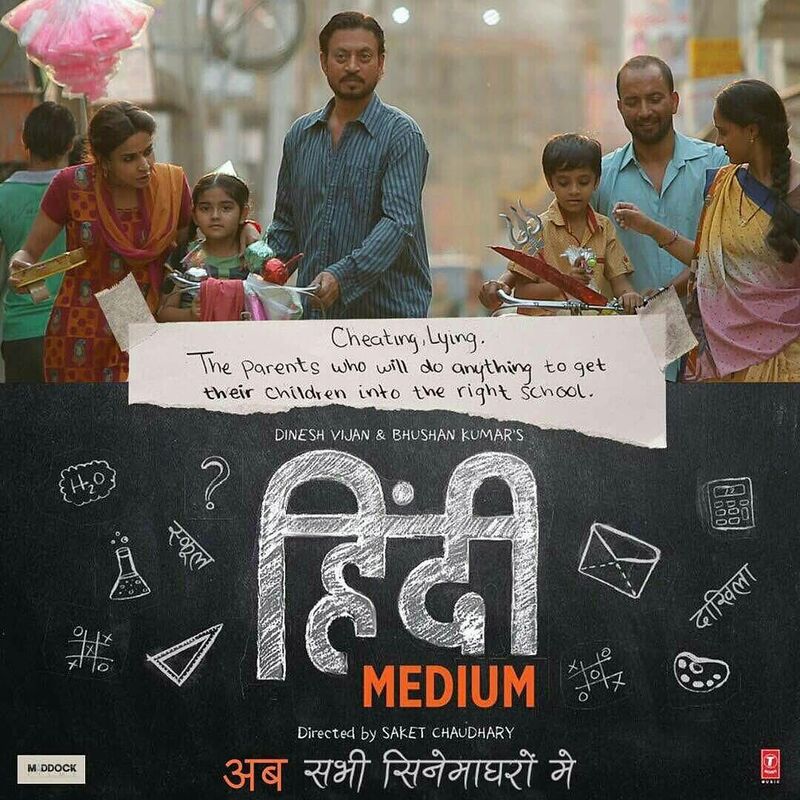 The quirky social comment on the education system, Hindi Medium, is only expected to grow stronger in the Chinese market. Selective films from Bollywood have enjoyed a successful entry into the Chinese market in the last few years. 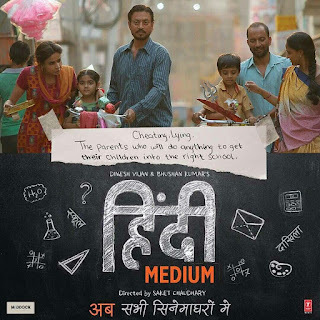 Produced by Bhushan Kumar and Dinesh Vijan and directed by Saket Chaudhary, the Irrfan Khan and Sabah Qamar starrer received immense appreciation from audiences and critics in India, followed by several awards, allowing Hindi Medium to organically make its way to be exhibited in China.